The University Hospital Aachen combines consistent patient care, efficient teaching and innovative research. The building of UKA combines the hospital, the Medical Faculty and dentistry and is a place for collaboration of physicians, scientists and engineers and is equipped with 30 operating theatres in a central operation department. Currently around 2.700 students in medicine and dentistry are studying at the Medical Faculty of RWTH Aachen University. At the moment 59 professors, 824 scientific assistants and 4.347 non-scientific employees work together in 34 clinical departments and 23 institutes and administration facilities. The University hospital provides 1.510 beds for about 46.500 inpatients and 250.000 outpatients annually. 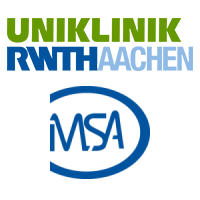 Department of Medical Statistics (IMSA) is part of the Medical Faculty of the RWTH Aachen University. The Department was founded in 2001 with the expected order to give methodological support in conducting clinical trials. Nowadays the team consists of 1 professor, 1 assistant professor, 3 scientist, 3 non scientific employees, secretary and 10 student workers. Since 2001 the department provided methodological support for about 1650 research projects and published nearly 300 papers. The IMSA teaches 300 students in different bio-scientific areas and is responsible for the education of investigators in clinical trials. Main Project Tasks: Main methodological research areas are in the context of optimal design, randomisation and the consultation of clinical trials. 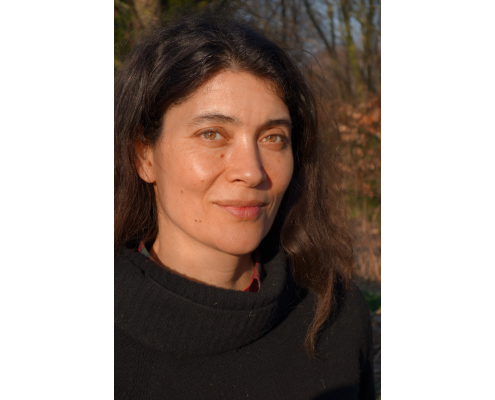 Optimal designs for genetic studies were developed within a 3 year joint funding BMBF grant (2007-2010) under the management of Prof. Dette. Randomisation methods as part of designs of clinical trials becomes a research topic in 2002 where problems of randomisation test and bias are of primary interest. A long standing experience of Prof. Hilgers in the biostatistical consultation of clinical trials is shown by the fact that the Clinical Trial Centre of the Medical Faculty was part of IMSA till spin off in 2010. Actually in the small population group of IgA nephropathy, the STOP-IgAN trial, a randomised multicentre trial, is supervised by the department. Prof. Hilgers is chair of IMSA since 2001. 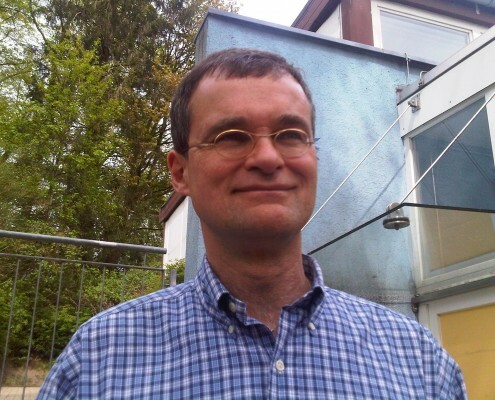 He studied mathematics in Aachen, graduated with his PhD at the Faculty of Statistics in Dortmund and finished his habilitation at the same time he applied as full professor in biostatistics at RWTH Aachen University. He has large biostatistical experience in consultation of clinical trials at the medical faculty and established the clinical trial center at the Medical Faculty. 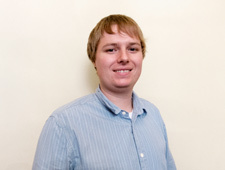 His research interest is in optimal design, with special interest in randomisation. He established a team which consists of PD Dr. N. Heussen, David Schindler, M.S., and Dipl.-Math. Diane Uschner working on several aspects of randomisation. 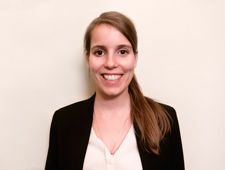 The team is connected to other national (Prof. Kundt, Rostock) and international scientist working in that area (Prof. Rosemary Bailey, London, Prof. William F. Rosenberger, Fairfax).